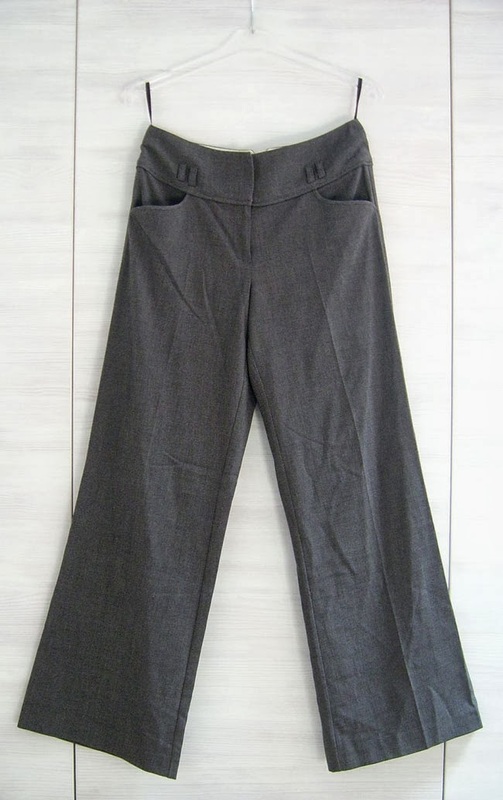 I had in my wardrobe a pair of wide leg pants from Dorothy Perkins that I didn't like, they are very good quality but that kind of shape is very unflattering. I wanted to use the material for a sewing project, but I didn't want to waste it on little projects. I kinda forgot about them since I didn't have a sewing machine to do something more elaborate. 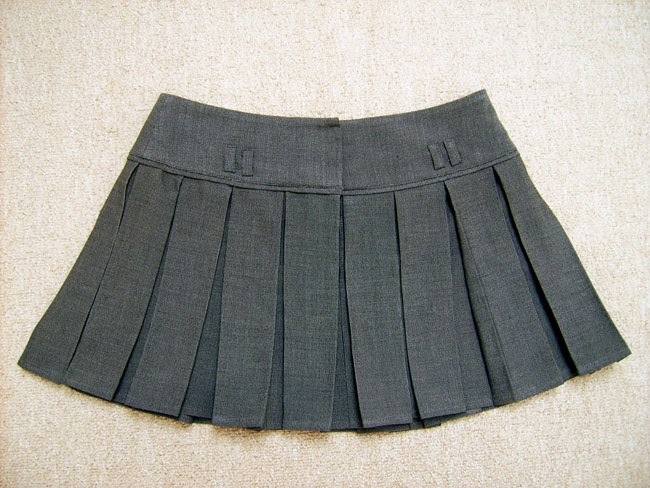 This Christmas I received a sewing machine, and after a few sewing tests I decide to make a pleated skirt. I always wanted one, and the idea of having a skirt made by me definitely pushed me into doing it. After a few hours of tutorial research on Youtube and then after 3 days of measuring, cutting, ironing and sewing, I finished it! It took me a while, but I think my first serious attempt to the sewing machine ended pretty well.